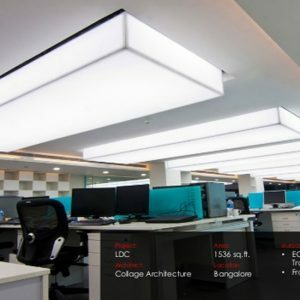 amax Pvc Tension ceilings are an indispensable decor product for the interior decoration of ceiling and it is used in many places and private living areas. 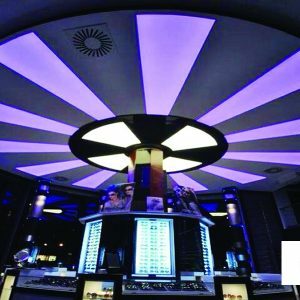 In a typical Italian architecture, the walls and walls reflect the Italian architecture, and when you turn your head to the ceiling, you suddenly see yourself in a modern structure. 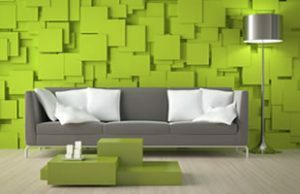 It really adds to the decor of the place with a dazzling beauty and a better decor. 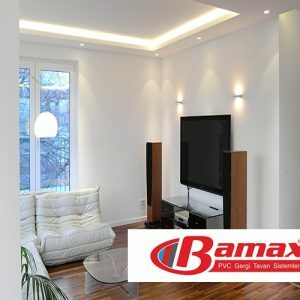 Bamax stretch ceiling will meet all your expectations and is a brand that produces products with first-class service and expert staff has the most extensive dealer network in Turkey. 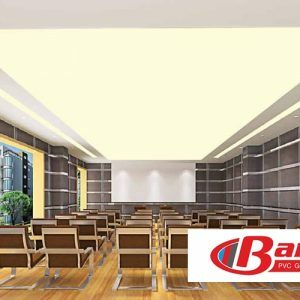 There is no problem in stretch ceiling systems Bamax PVC stretch ceiling. 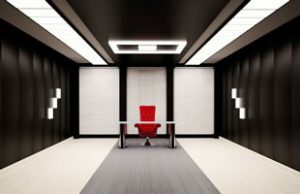 Nowadays, there is no reason why you should not reflect the design of your dreams in a period of technology that is no longer the most productive period of technology. 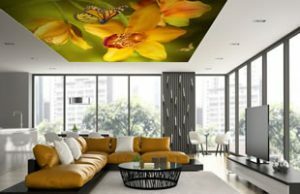 If you have difficulty in transferring your thoughts on house and workroom ceiling decorations, you will be able to help you with the expert graphic designers or interior designers or practitioners. 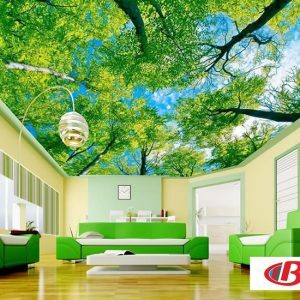 Such systems will also bring about an aesthetically correct application. 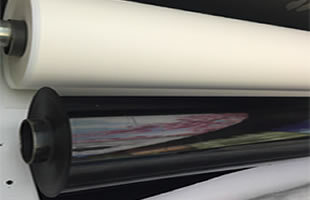 One of the Estik concerns is the design of the space. 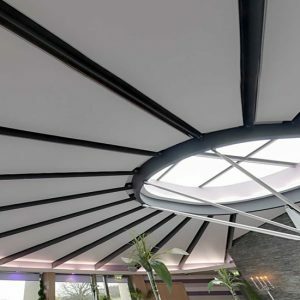 For example, if the use of classical elements of the renaissance period in the image of the stretch ceiling system to be applied to a sports hall ceiling contains a contrast to the space, it will also contain contrast. 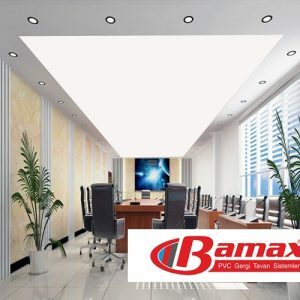 Here is exactly where Bamax pvc stretching ceiling systems come into play. 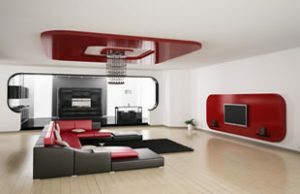 Generally, some designers try to achieve an artistic success by using contrasts in stretch ceilings, but this is sometimes caused by aesthetics. 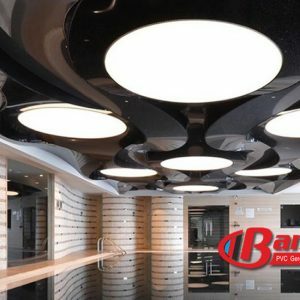 In this sense, you must be sure that the design chosen for the tension ceiling system before the application process is parallel to the physical conditions of the interior and the intended use of the space.